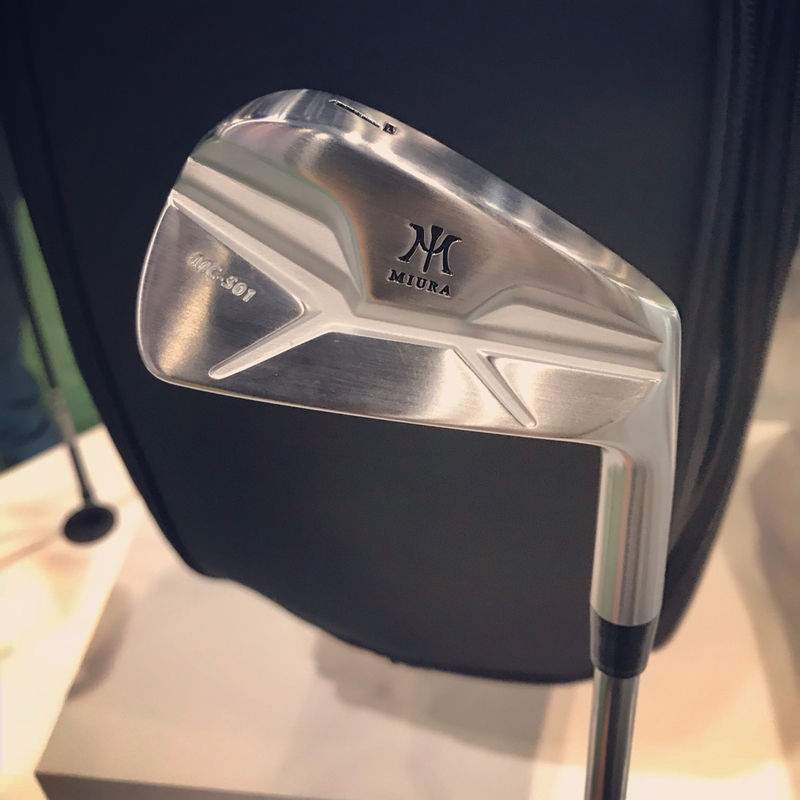 The new MC-501 from Miura Golf is suited for blade and cavity back iron players who want to improve shot forgiveness on off-center strikes. 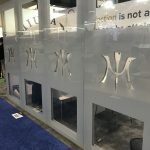 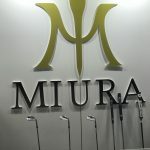 Miura engineers repositioned 20 grams toward the sole, increasing its width and strategically redistributing the clubhead’s center of gravity to help shots get airborne with more ease. The MC-501 also incorporates Yoshitaka Miura’s iconic Y-grind sole that blunts and softens the clubhead’s leading edge, to improve turf interaction. 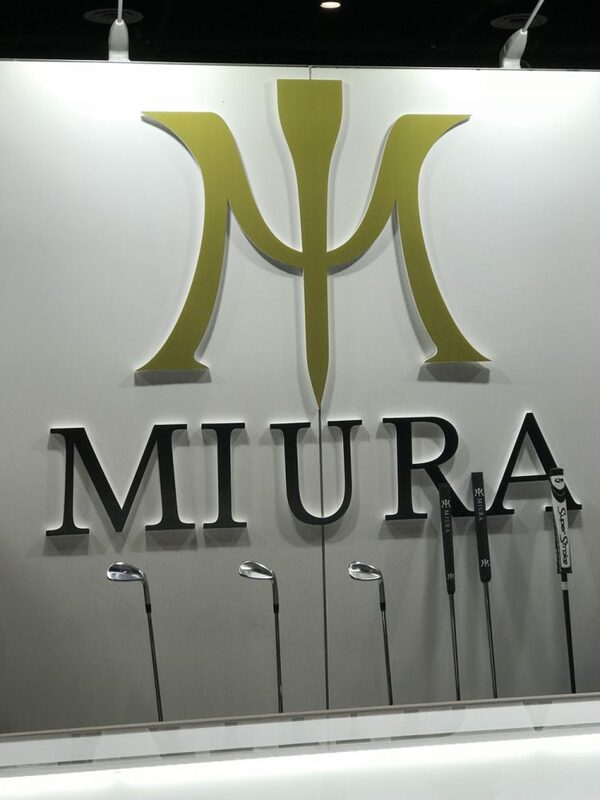 Each clubhead is precision-forged from premium S25C soft carbon steel and then finished in a luxurious copper nickel satin for an inviting look that inspires avid golfers. 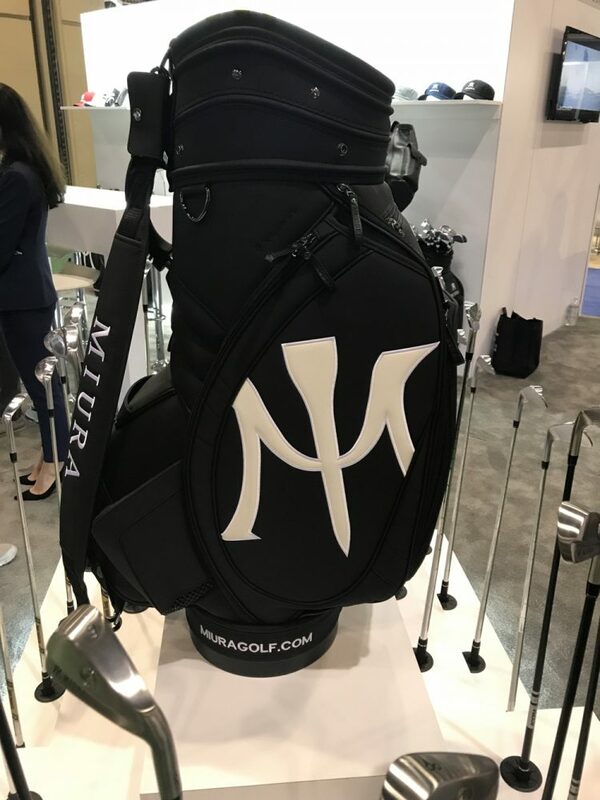 The MC-501 is available in 3–PW, with a MAP price of $260 per club when it officially hits the market on February 20, 2018. 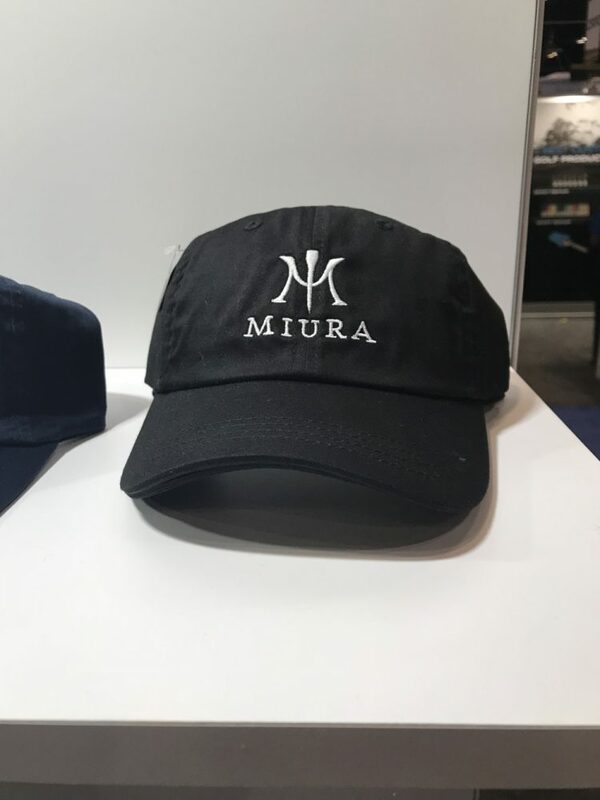 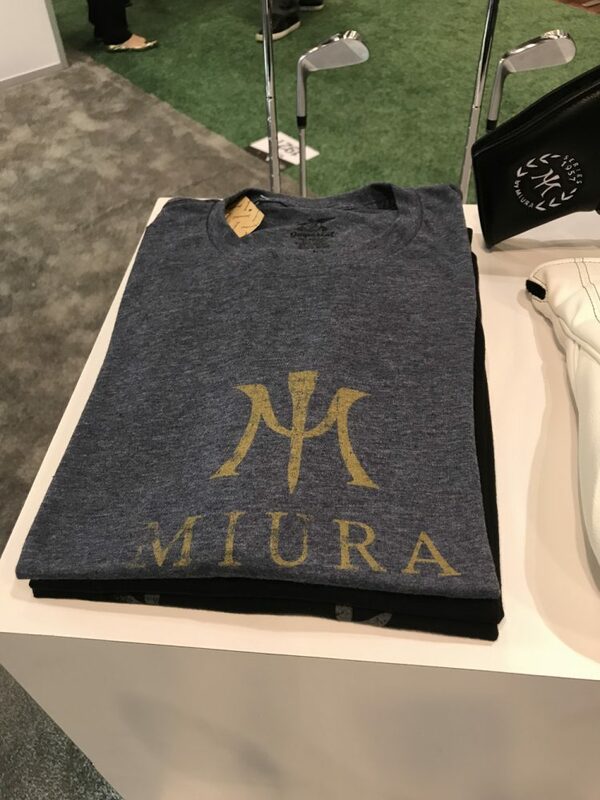 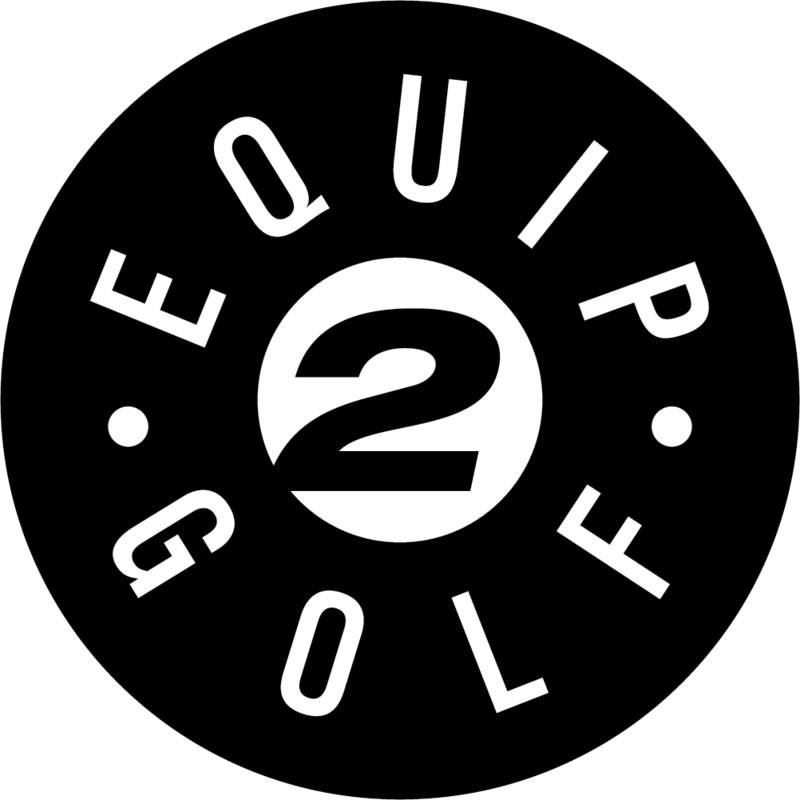 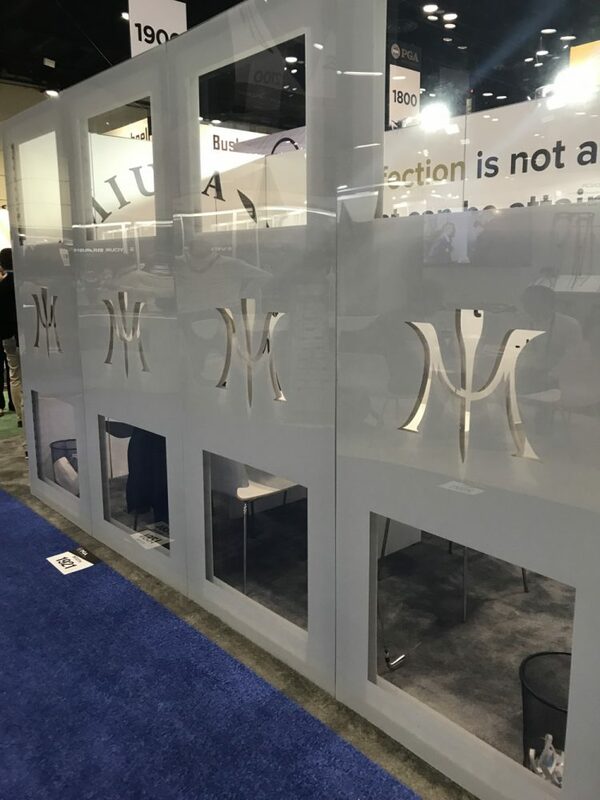 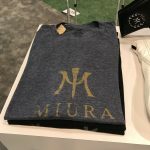 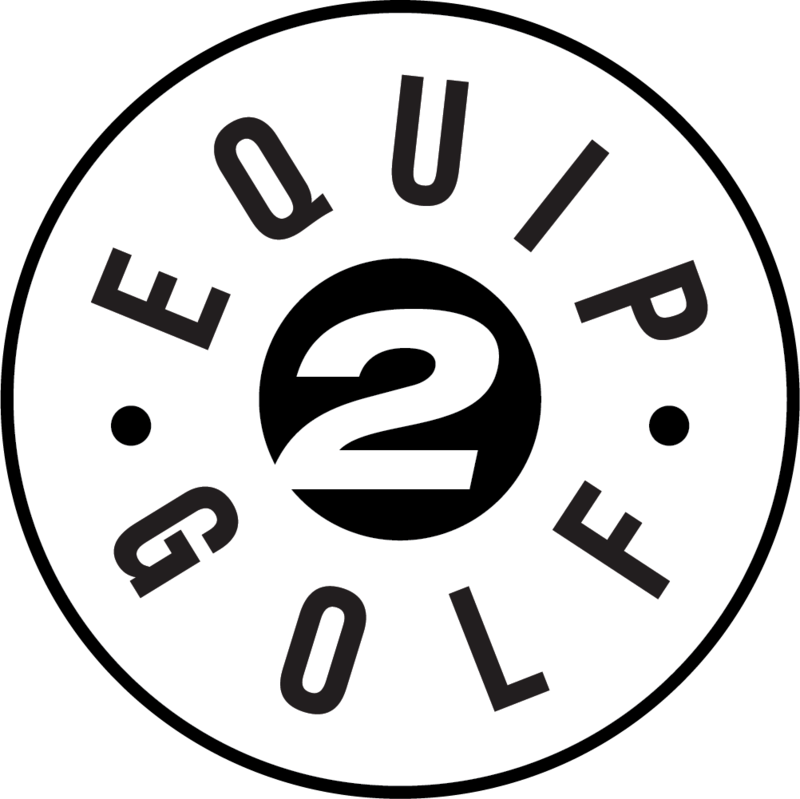 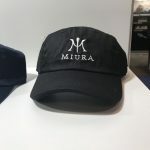 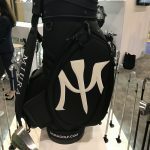 Learn more at Miura Golf.